Unemployed young people throughout Cardiff are being given the opportunity gain employment in the travel and tourism sector through a new traineeship programme launched by a leading youth charity. 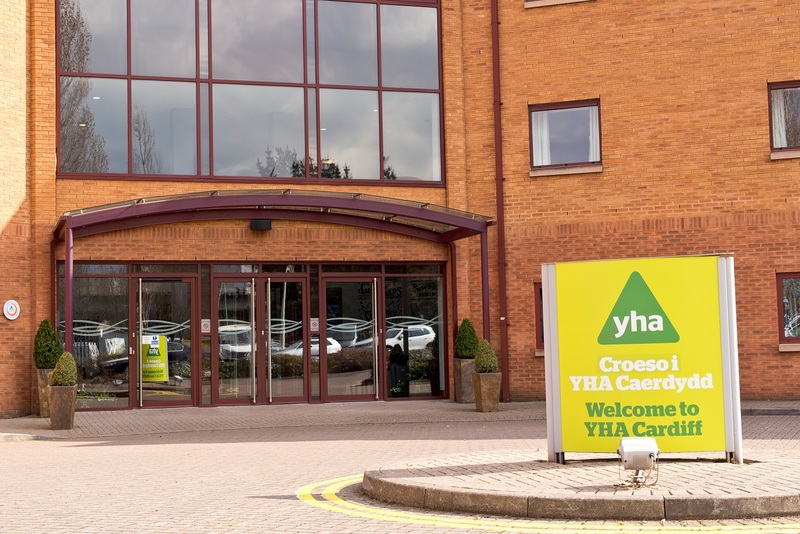 YHA (England and Wales) is offering 18 – 24-year-olds the opportunity to undertake a traineeship at YHA Cardiff Central, based on East Tyndall Street, which, it is hoped, will enable them to gain paid employment. No qualifications are needed, just energy, enthusiasm and commitment. The youth hosteling charity is also offering travel costs of up to £15 a day to help ensure the opportunity is available to all young people. Young people who are ready to work, can undertake an eight to 12-week traineeship at one of 25 youth hostels throughout England and Wales, gaining front and back of house experience as well as customer service training. As part of the traineeship, they’ll be given training at the youth hostels and also have access to online learning modules relating to health and safety, safeguarding and food hygiene. Everyone who completes a traineeship programme with YHA will be given a reference, certificate and exit interview, paving the way for them to gain employment and kick-start a career. The new YHA traineeships builds on YHA’s long running successful volunteering programme for 16 – 24-year-olds which has seen young volunteer numbers grow to 25% of all active volunteers at the charity over the past five years. 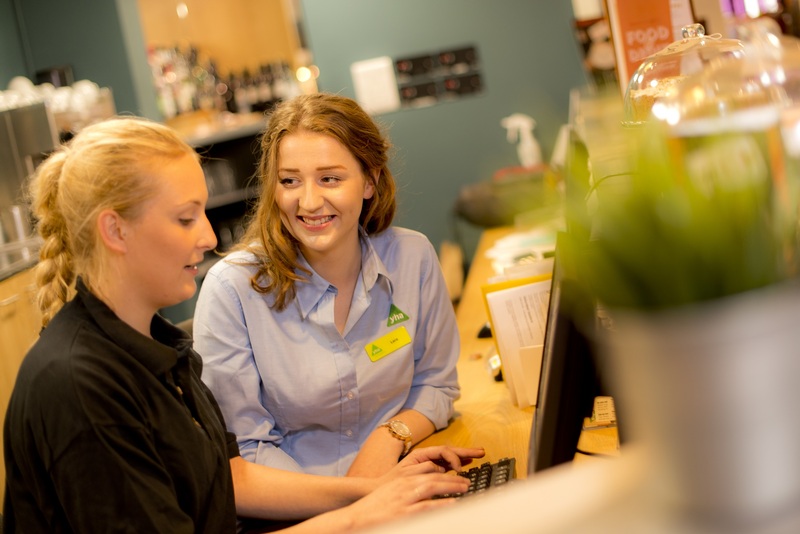 James Blake, Chief Executive of YHA (England and Wales), explained “Our new traineeship programme takes volunteering for YHA to a new level, enabling unemployed young people to gain the vital skills and experience they need on their CV to get that all important paid job.